Last Day of March Billing cycle. Funds transferred from PPS to your bank. Monthly Reports & Business Statistics Available. Last Day of APRIL Billing cycle. With this new feature, you can create enrollment forms that prospects and students can complete online using a special link provided by the builder. Simply build your registration form and use the link provided on your website to drive instant signups from your marketing efforts. 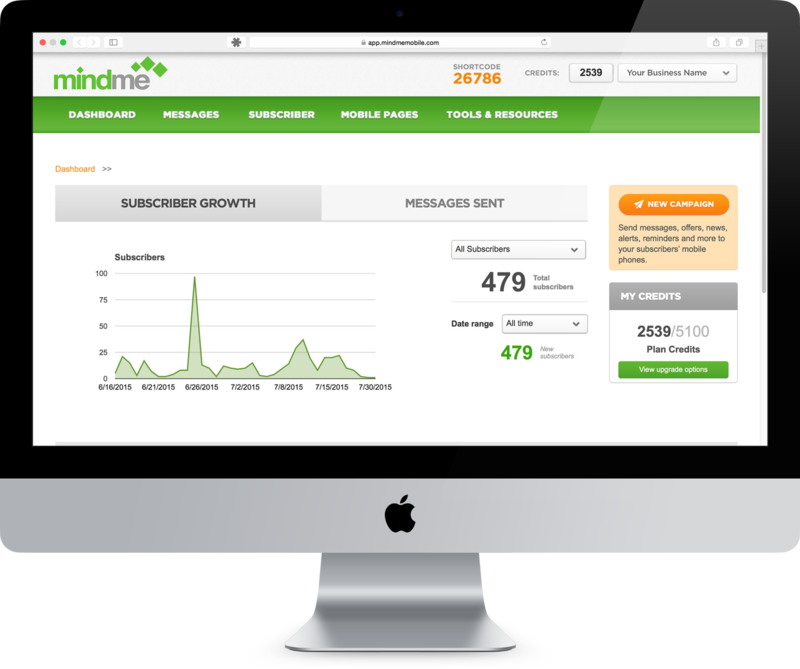 Additionally, this feature combined with MindMe below will allow you to promote your school and generate NEW CUSTOMER in ways that will give you a competitive EDGE!! Stay tuned for instructional videos or book a demo with us to get started right away! Schedule your MindMe demo here. Are You Eligible To Receive Funding To Help Kids Participate? New South Wales is offering "ACTIVE KIDS VOUCHERS" ($100 Value) and Queensland is offering "GET STARTED VOUCHERS" ($150 Value) to parents, carers and guardians to help kids to get active. You must be approved and registered to accept these vouchers. Voucher Credits reported to PPS will appear on your monthly report under "Paid to Client"
Will you make a 30 second video testimonial for us? Check out the option to have PPS collect a down payment or any additional payments that are due. Simply enter the appropriate instructions when entering an agreement online. You can have it collected immediately or with the first payment due date. Members may pay with credit card or electronic debit.